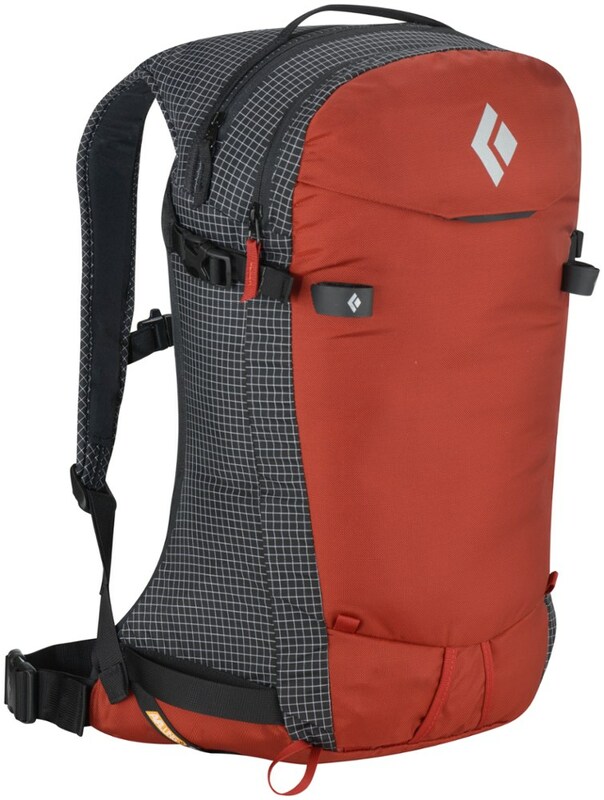 Whether you're taking a chair bump to your favorite backcountry stash or you scored a seat on a cat trip, the Black Diamond Dawn Patrol 15 Backpack keeps all of your backcountry gear in tow. The from-fitting suspension system gives the pack a body-hugging fit that won't throw off your balance as you ride. 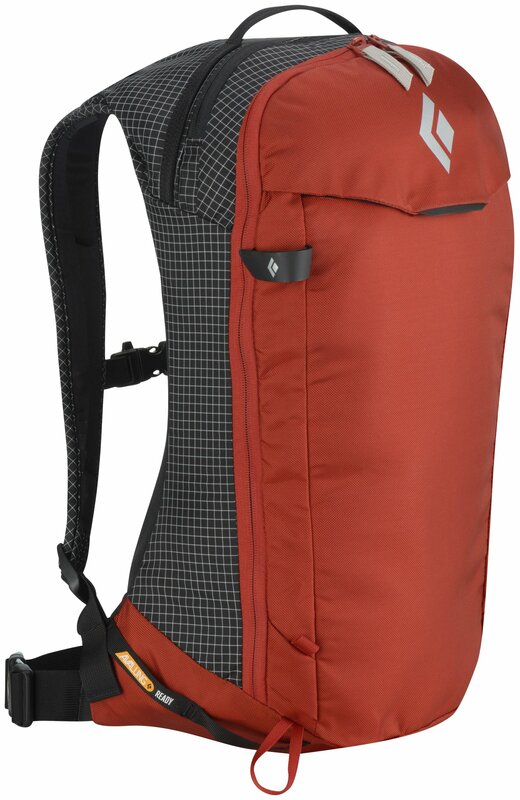 The AvaLung compatible design means you can easily equip the pack with Black Diamond's AvaLung Element (sold separately), while a hydration sleeve allows you to throw a bladder in the pack when the goods require a bit more effort. 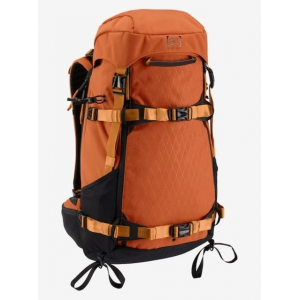 A single ice axe can be attached to the front of the pack when you plan on doing a little spring mountaineering, and the pack will carry skis diagonally for the bootpack. 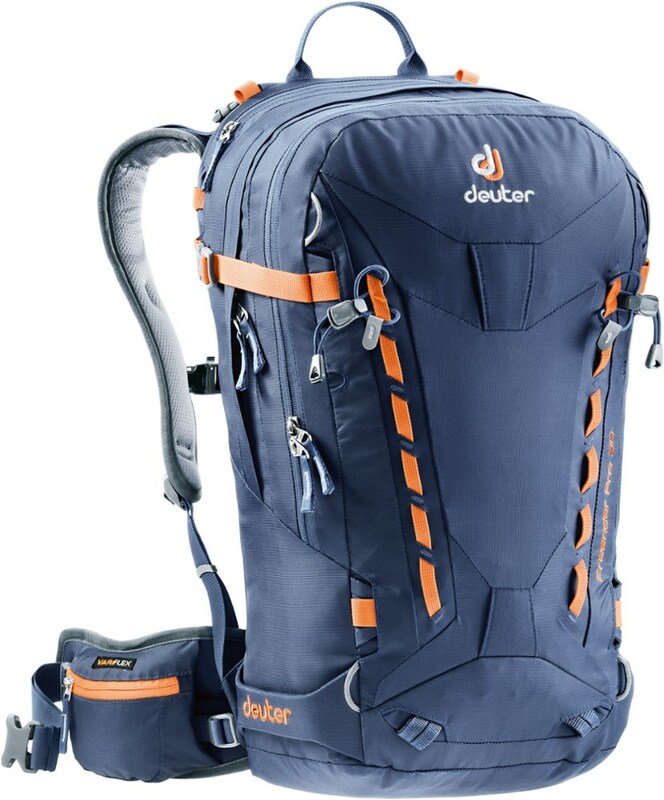 The Dawn Patrol 15 backpack is a lightweight pack for your heli trips. 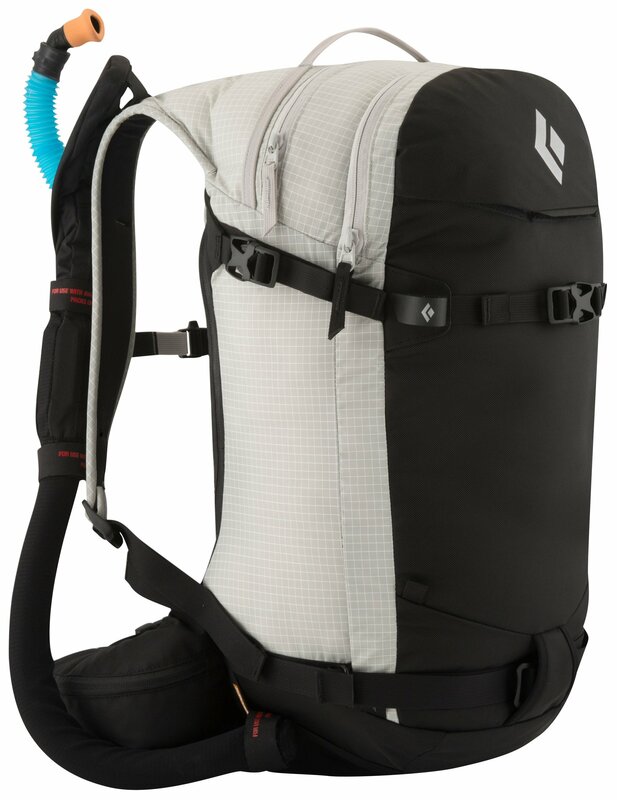 If you want a minimalist ski pack this is the one for you. For heli and cat trips, short missions outside the ropes or all-day lift laps, the Black Diamond Dawn Patrol 15 stores your avalanche safety kit with enough room for layers and other small items. 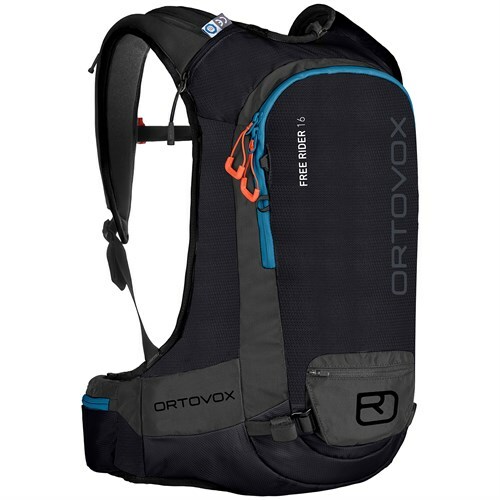 The pack's active, form-fitting suspension provides a contoured, body-hugging fit, while the zippered panel opening provides quick access to your gear. Exterior attachment points for skis, a helmet and an ice axe accommodate the needs of modern freeride skiers, and the pack is also compatible with our AvaLung Element (sold separately) for added avalanche preparedness that is easy to take on and off when using the pack year-round. The designers at Black Diamond have established themselves as trustworthy climbing gearheads, and they're continually stepping up their game in the snow sports world. The Black Diamond Dawn Patrol 15 Pack is their mid-sized pack for day shreds and ski mountaineering summits. A sleek design for minimal bulk and easy outer gear storage as well as a large zippered opening to the main compartment, the Dawn Patrol 15 will carry your skis up and let you carve back down carrying all of your essentials without unnecessary straps and pockets getting in the way. 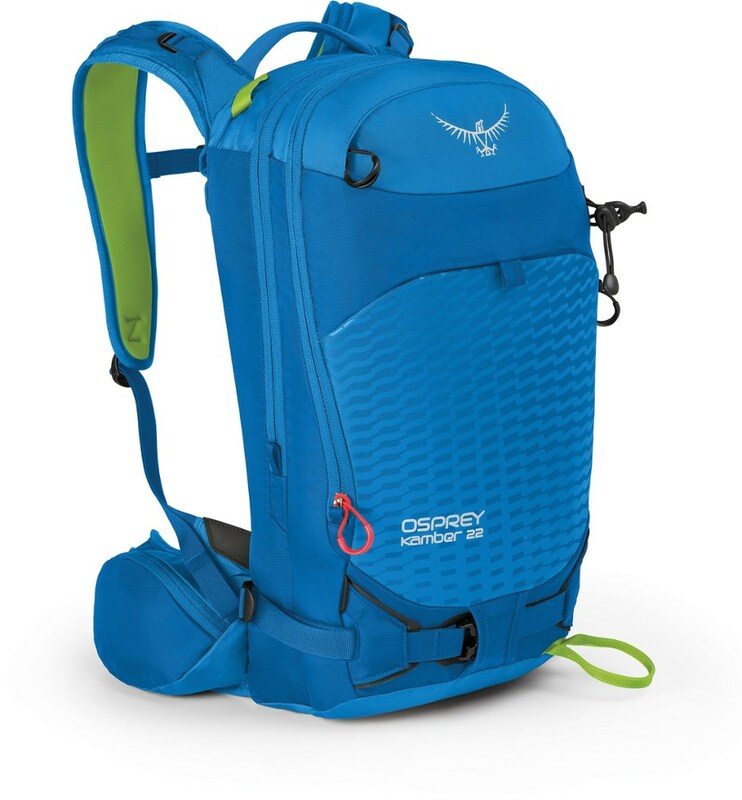 Compatible with both AvaLung equipment and a hydration pouch, you can wear the Dawn Patrol as a day pack inbounds or equip it for all-day, backcountry preparedness.